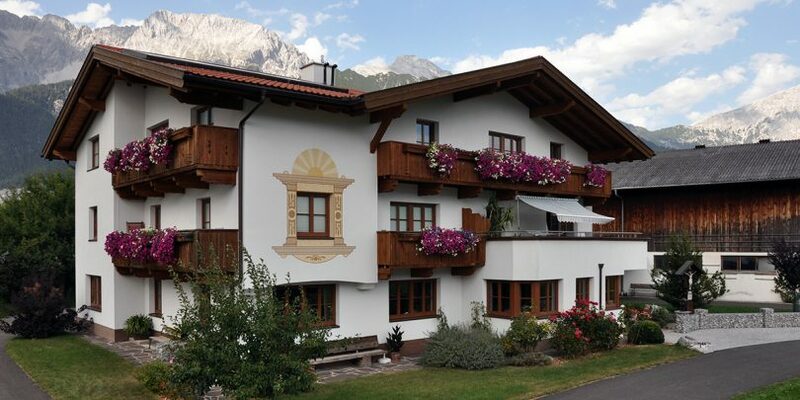 Enjoy your most beautiful days of holiday on our farm with stunning views over the magnificent Tyrolean mountains! Nestled in the sunny plateau spend your holidays on the outskirts of the village Mieming, associated in the natural environment. Comfortable and spacious apartments in a light, appealing design invite you to relax and recuperate. Obviously, we would use a small snack welcome! We look forward to get to know you and wish you a great time!